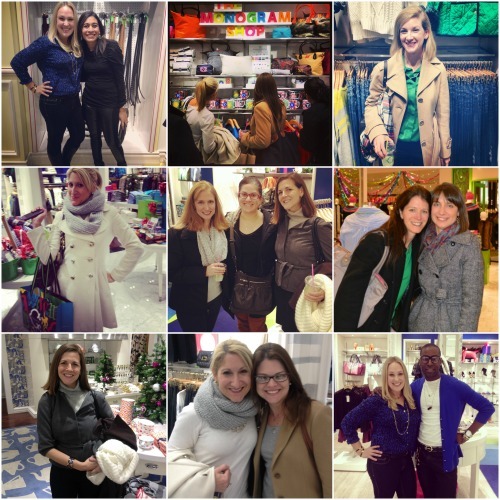 C.Wonder stores from coast to coast teamed up with more than 20 of Momtrend’s friends to kick off the shopping season. 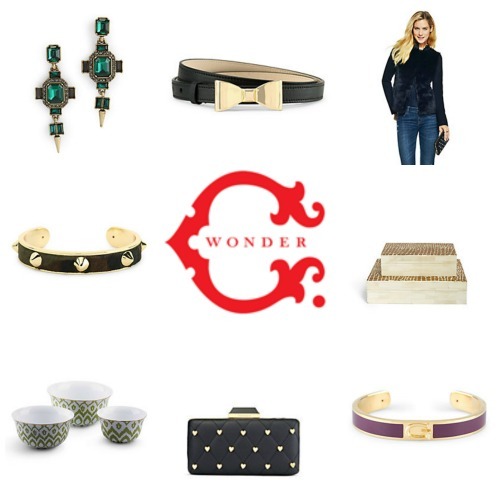 Each of us hostesses curated gift tables and helped friends discover the joys of C.Wonder. 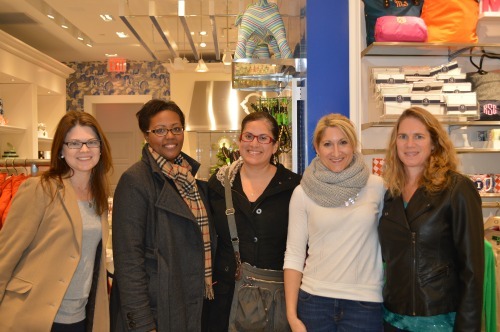 It was a blast welcoming friends new and old to the party at the store. Lucky Kate Hood of The Big Piece of Cake won the door prize, a $75 gift card, and all attendees received 30 percent off any shopping. 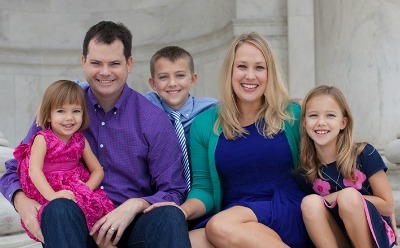 10 percent of shopping sales will be donated to Tiffany and Stephen Bowen’s important foundation, Skyler’s Gift. Here are more fun pics from this great night! 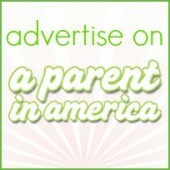 Find your own closest C. Wonder store or shop online from anywhere. 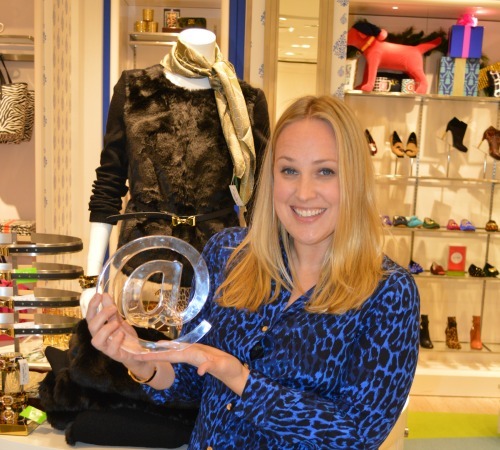 I was honored to host an event at C. Wonder last week in partnership with Momtrends. So fun! I loved attending!